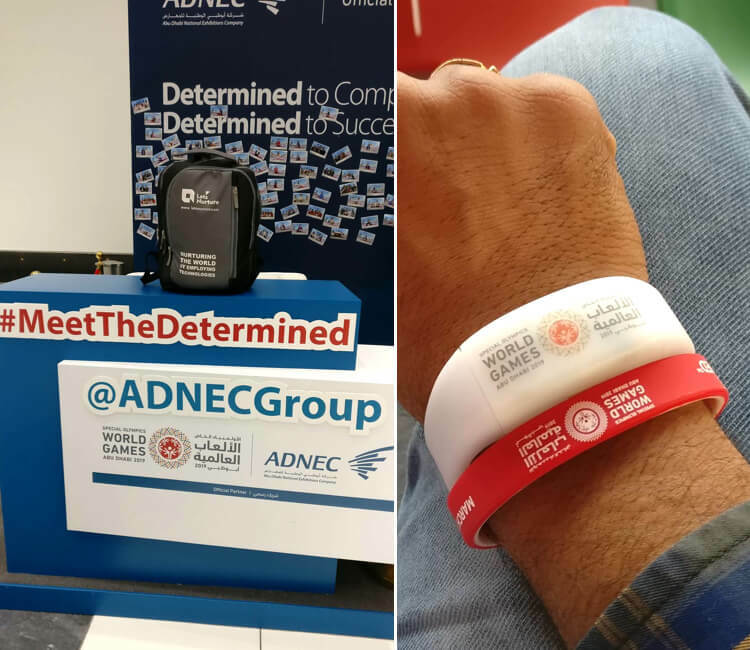 21 March, Abu Dhabi, United Arab Emirates- Let’s Nurture developed Wearable Tracking System on a website platform to track and locate differently abled Athletes at Abu Dhabi 2019 Special Olympics World Summer Games. A technical lead from Let’s Nurture, an ISO 9001:2015 certified IoT App Development Company in India, has been to Abu Dhabi to be a part of tech team at this mega event in Abu Dhabi. We at Let’s Nurture, built an IoT solution to track differently abled athletes on behalf of an IoT company in Dubai. Our Tech Lead Krunal Sojitra is in Dubai working with the team and has been a part to provide the Technical Support for Special Olympics. Website development team at Let’s Nurture were given a project handover for developing a software system that tracks the differently abled athletes through a platform at all times using wearables technology and solutions. This software system was developed using Laravel framework, PHP and MySQL for database. 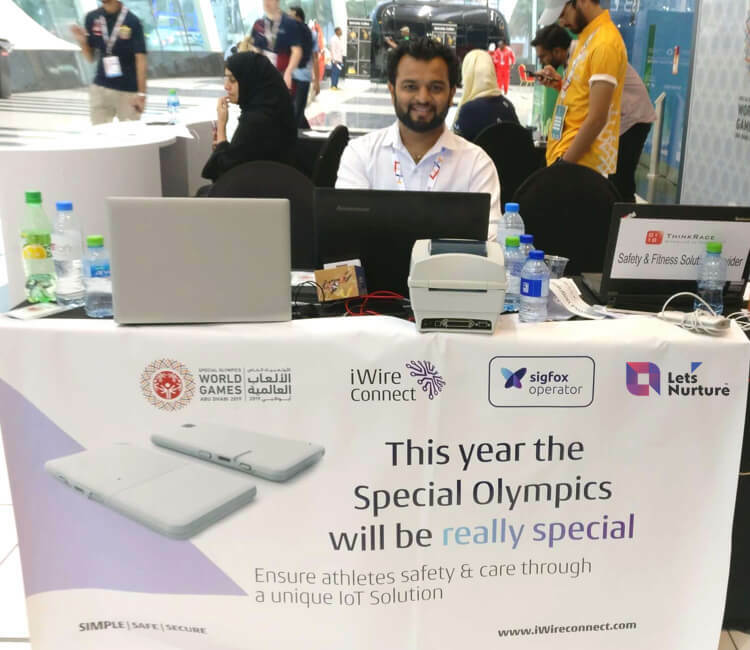 This IoT based Athlete Tracking Solution was specially developed for the Head of Delegation of Special Olympics 2019 to make sure athletes are safe at all the times. The PHP and Laravel developers have done a fantastic job to develop this software which has handled 8000+ data entries every 10 minutes about the locations of all the athletes. “We have always believed in our expertise to offer tailor-made IoT solutions leveraging cutting-edge technologies. 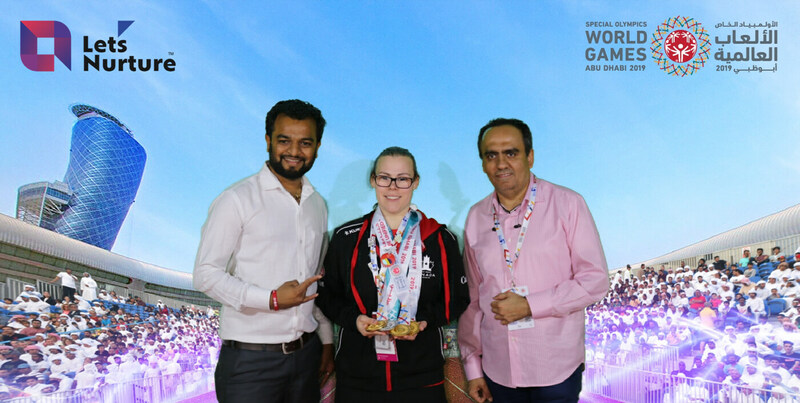 Our own developed solutions being used at a global sports event like Special Olympics in Dubai represents immense strength and belief in our team. This is exactly what we are capable of. We also want to thank our clients who thought of hiring us to deliver their purpose at the games.”- said Delivery Head, Let’s Nurture. If you want to know more about the same IoT & Wearable technologies based POCs and End solutions that can be applicable to various business domains, get in touch with IOT experts by calling on +1-631-954-6922. You can also drop your inquiry to info@letsnurture.com.